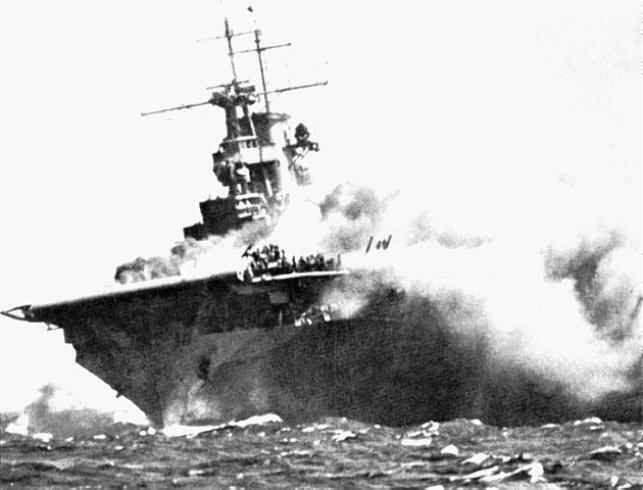 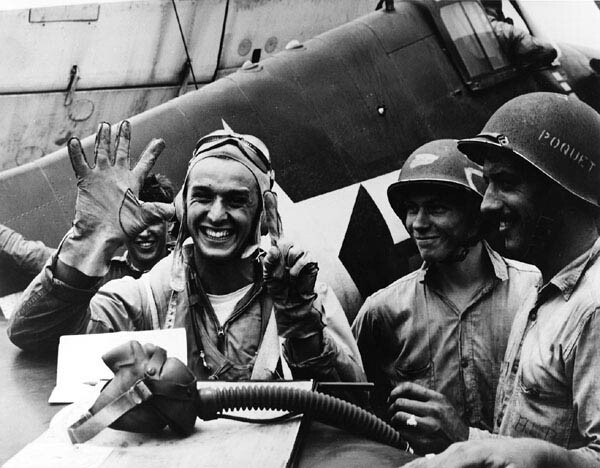 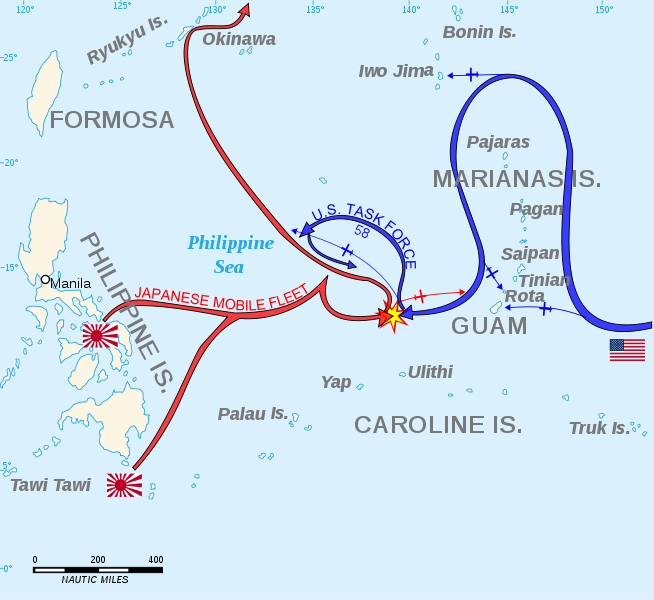 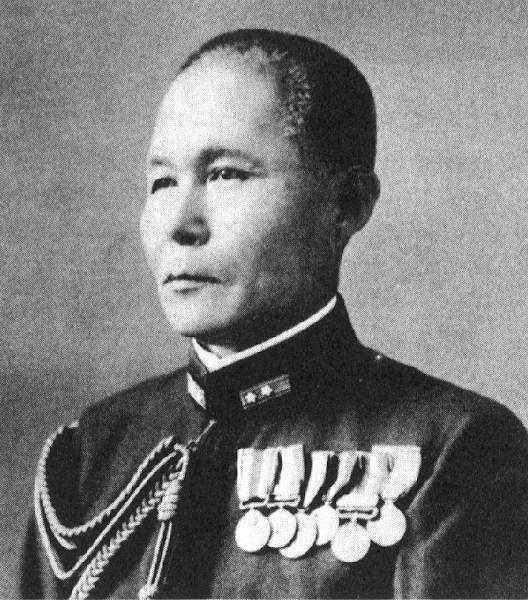 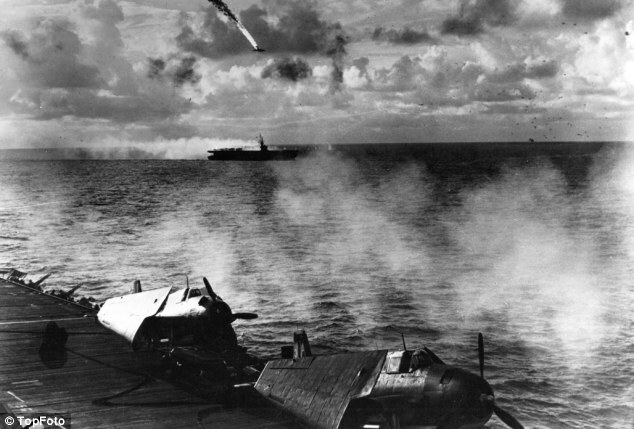 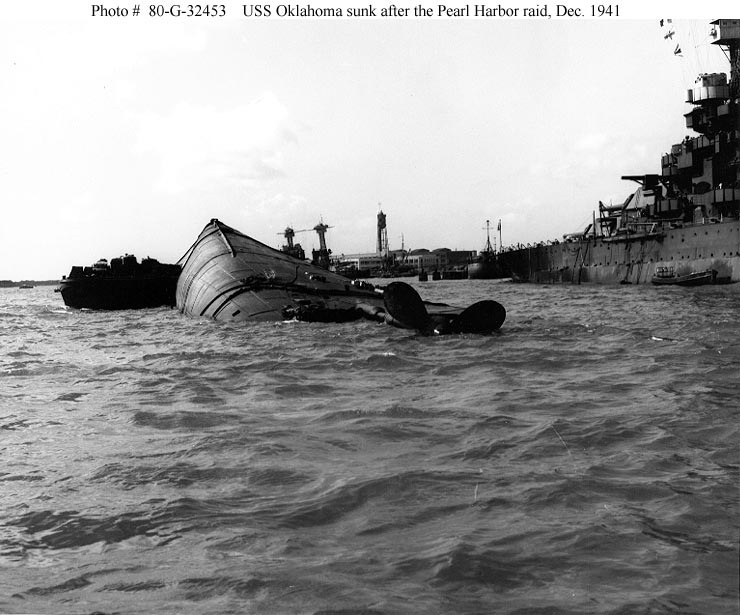 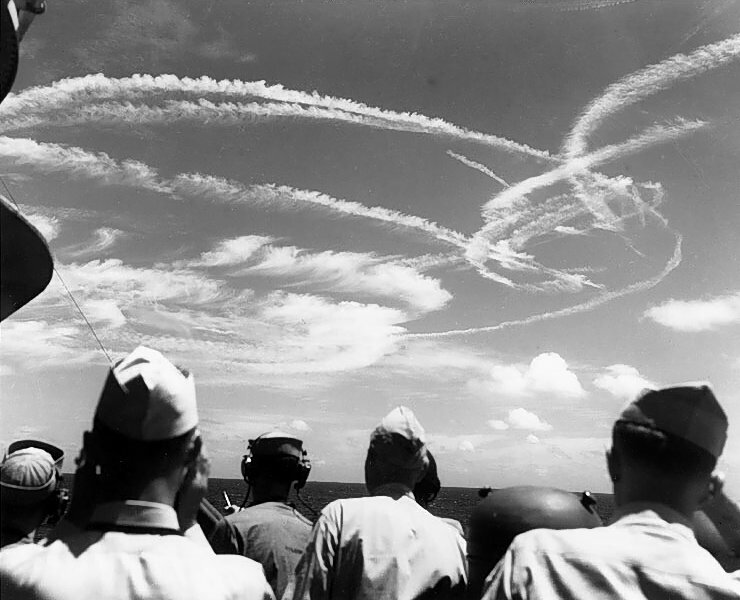 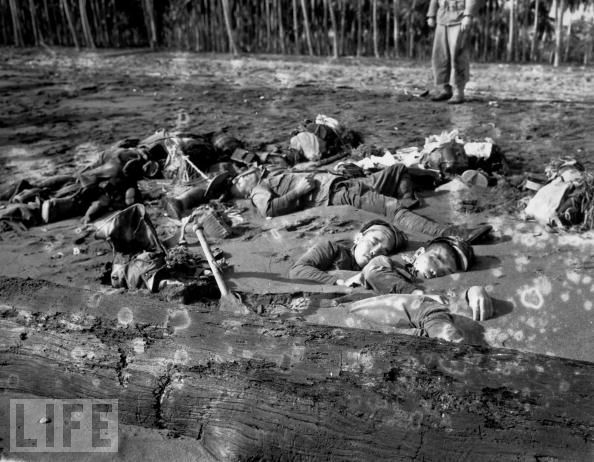 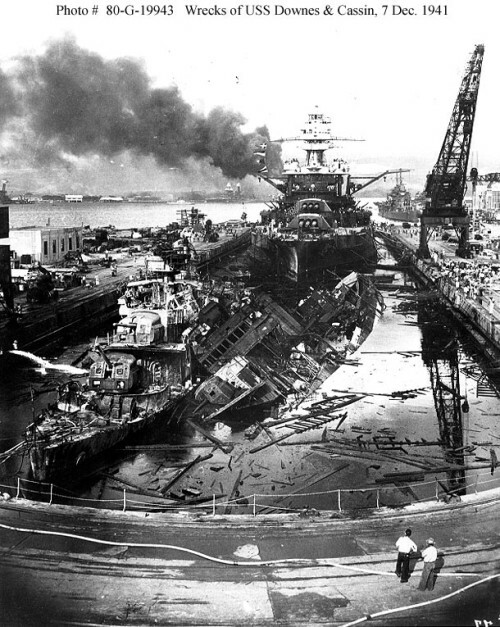 Today is the seventy-fourth anniversary of the Japanese attack on Pearl Harbor. 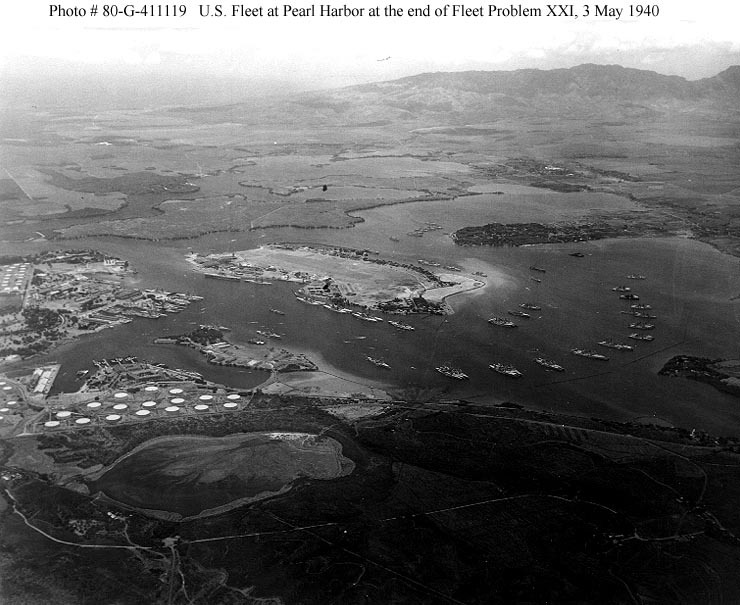 It is hard to believe that the attack occurred so long ago. 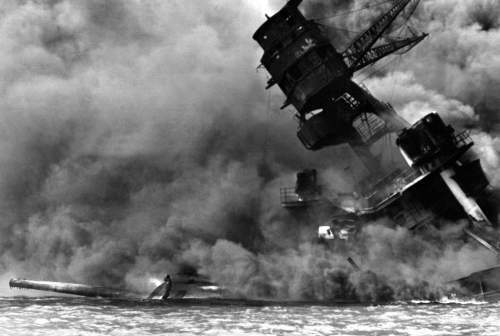 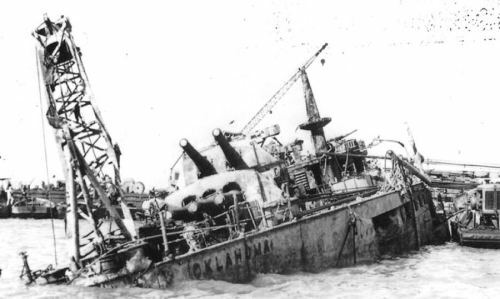 The survivors are aging, and even the youngest are close to ninety years old, the oldest survivor of the USS Arizona, Joe Langdell died in February of 2015. 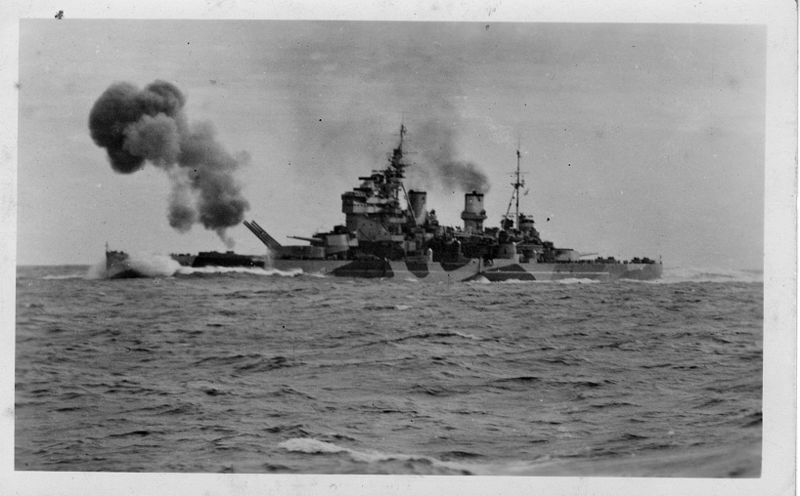 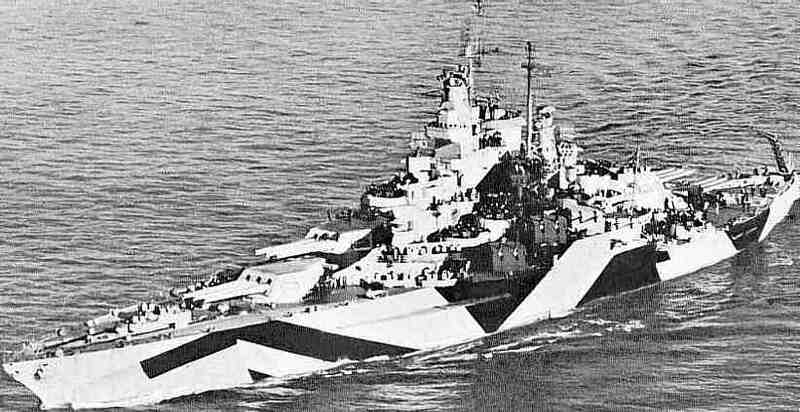 At the time of the attack he was a nearly commissioned Ensign. 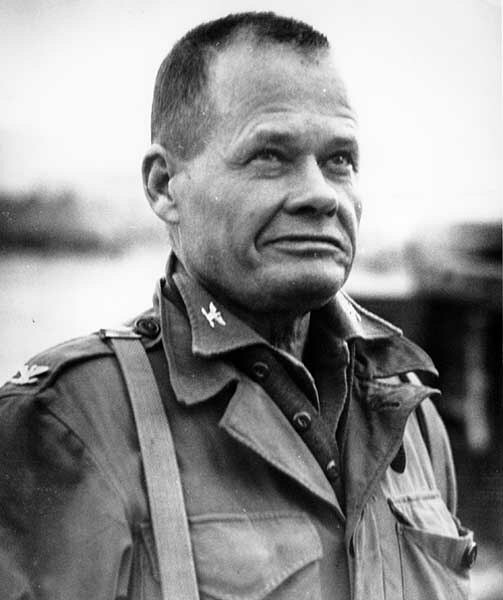 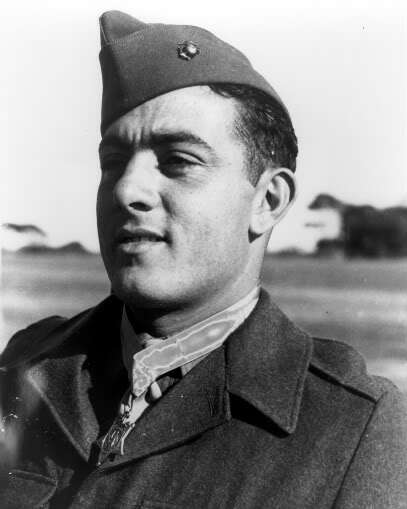 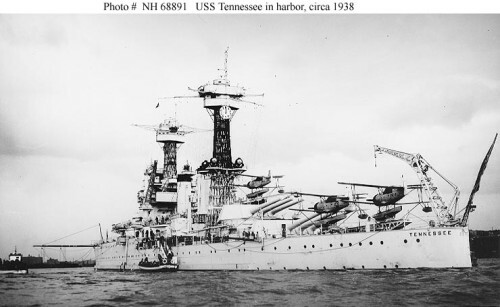 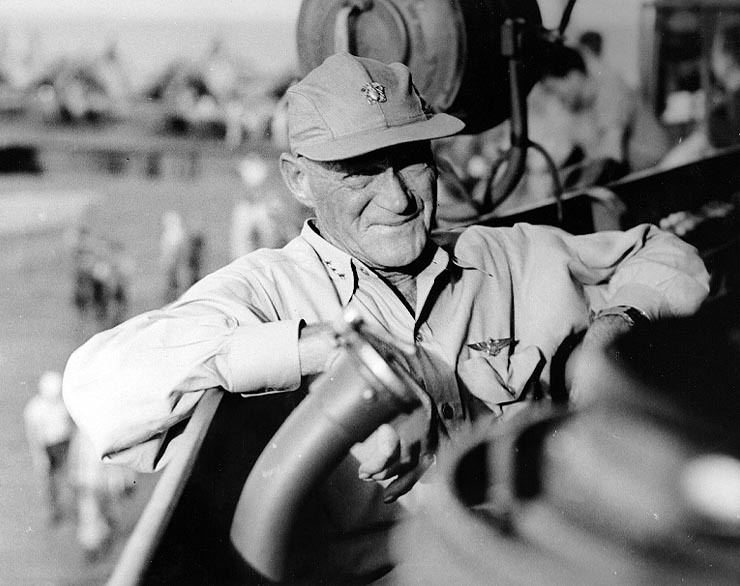 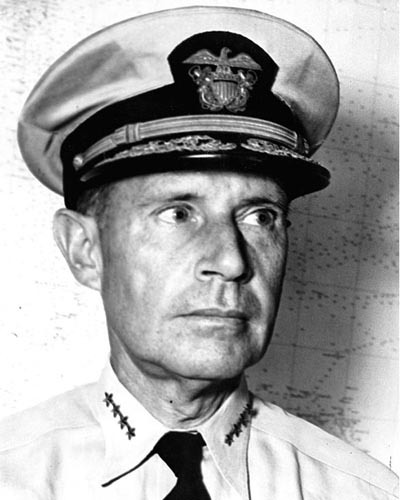 He and many like him served as the officers and men aboard the eight great battleships moored at Pearl Harbor on that terrible Sunday morning. 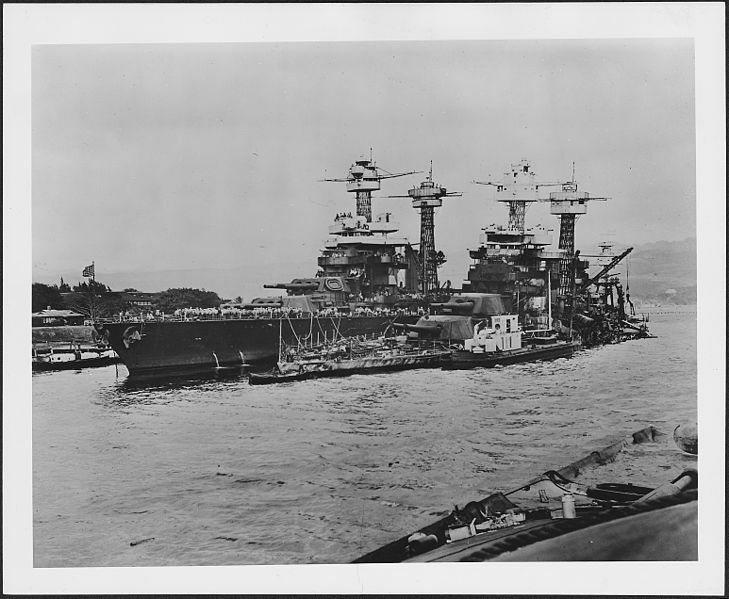 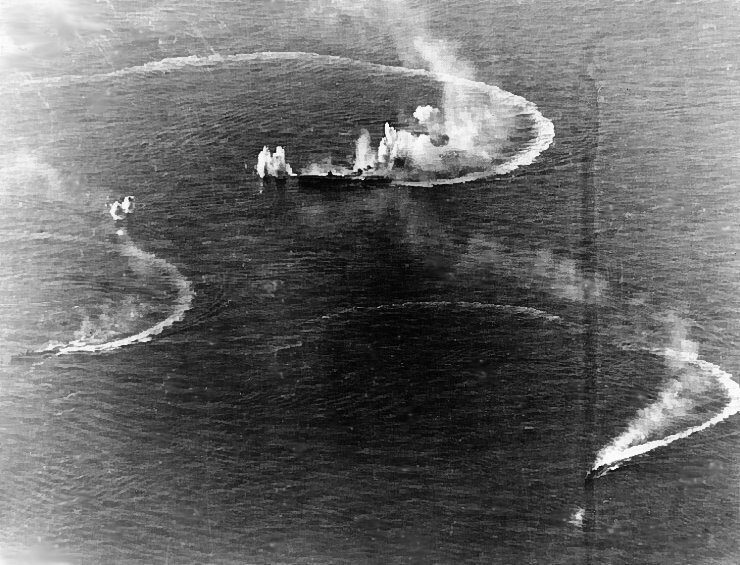 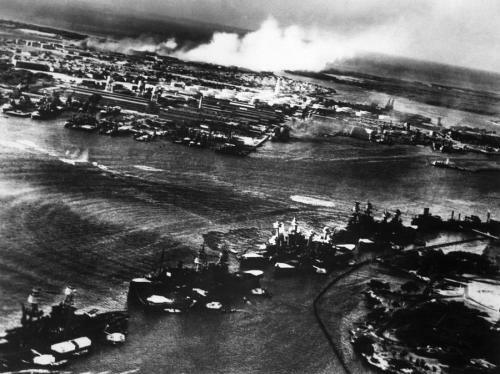 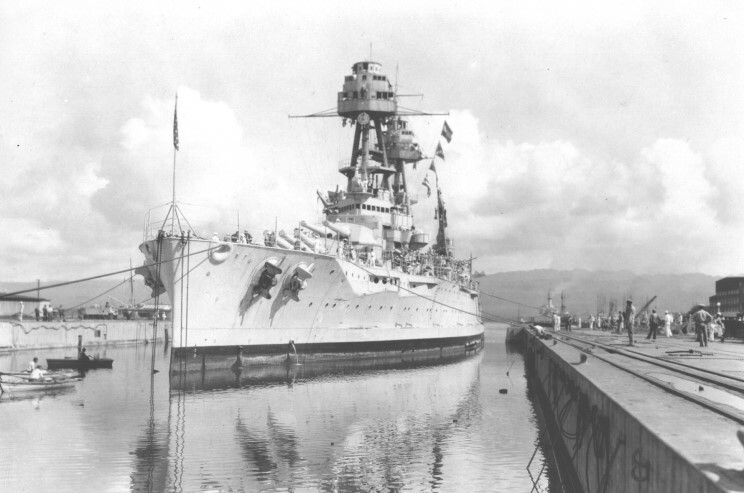 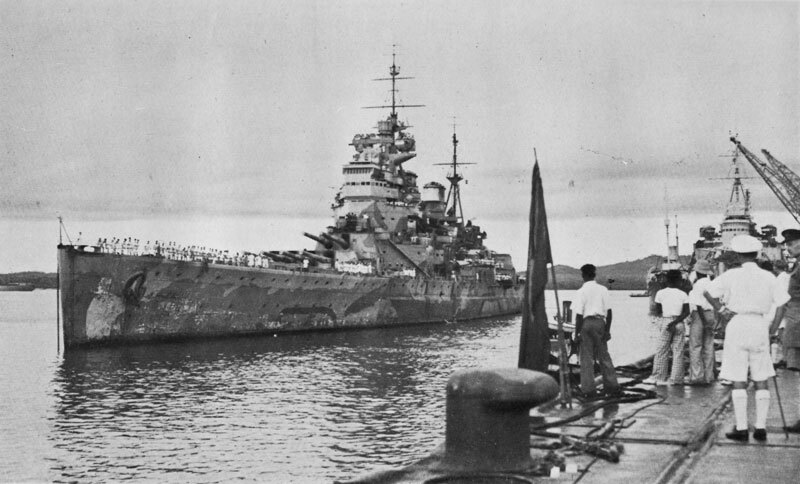 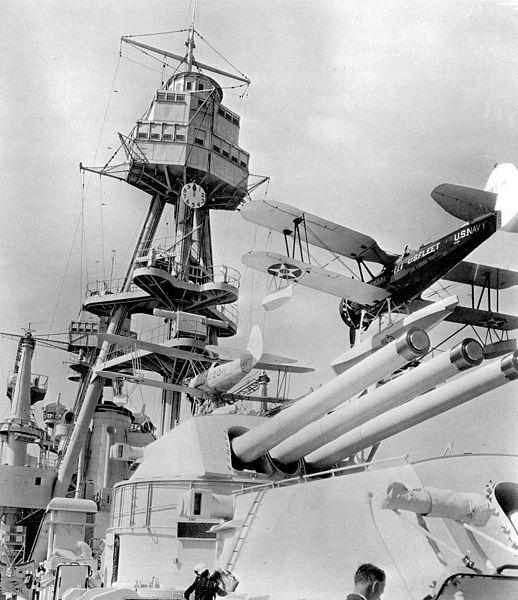 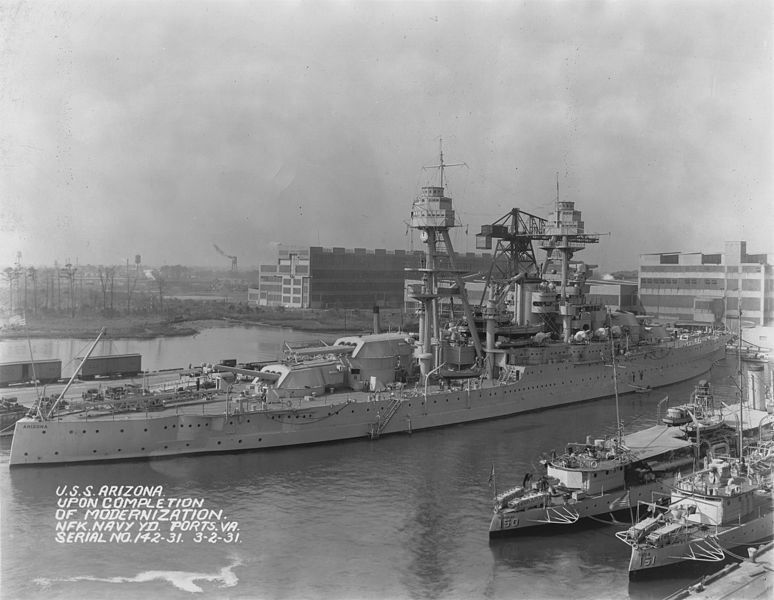 The ships at Pearl Harbor comprised 4 of the 6 classes of battleships in the US inventory at the outbreak of hostilities. 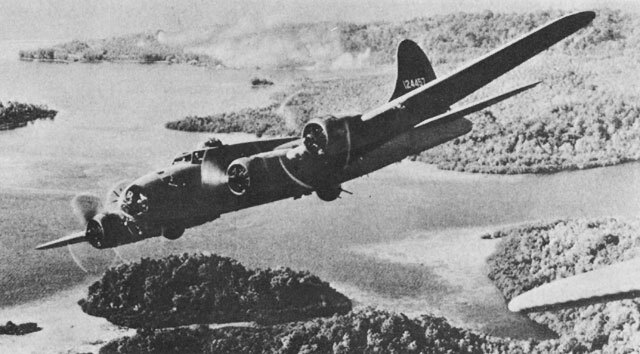 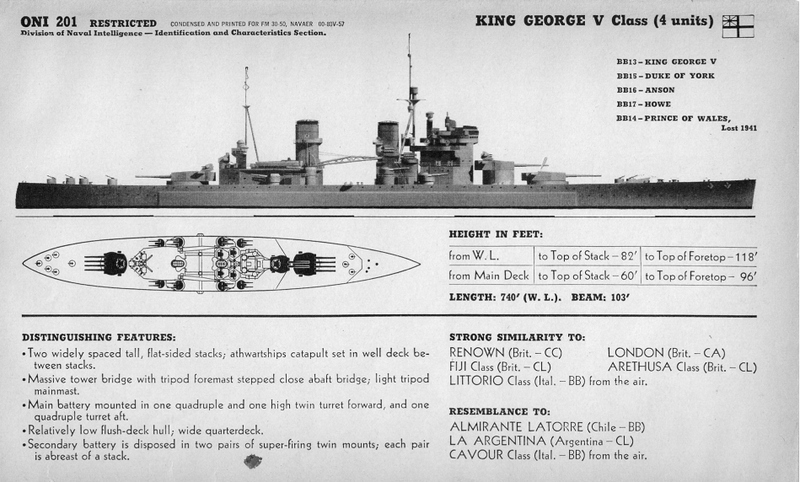 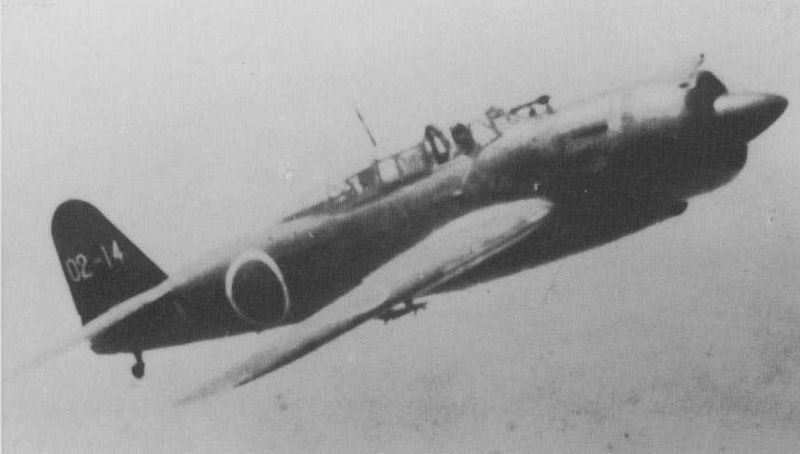 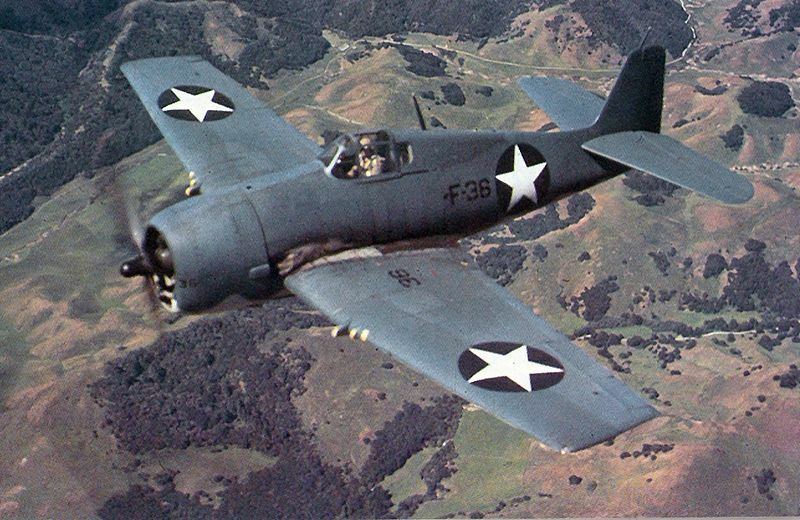 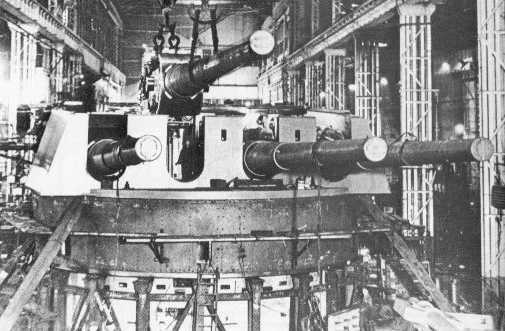 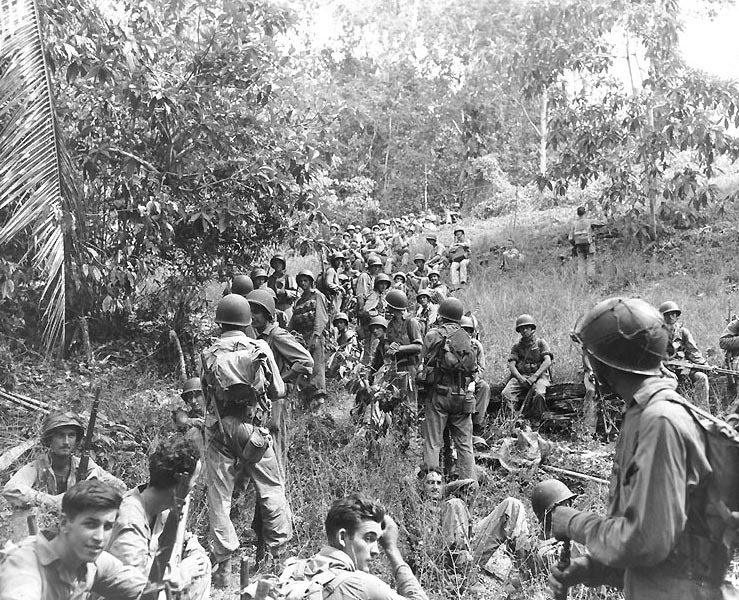 Each class was an improvement on the preceding class in speed, protection and firepower. 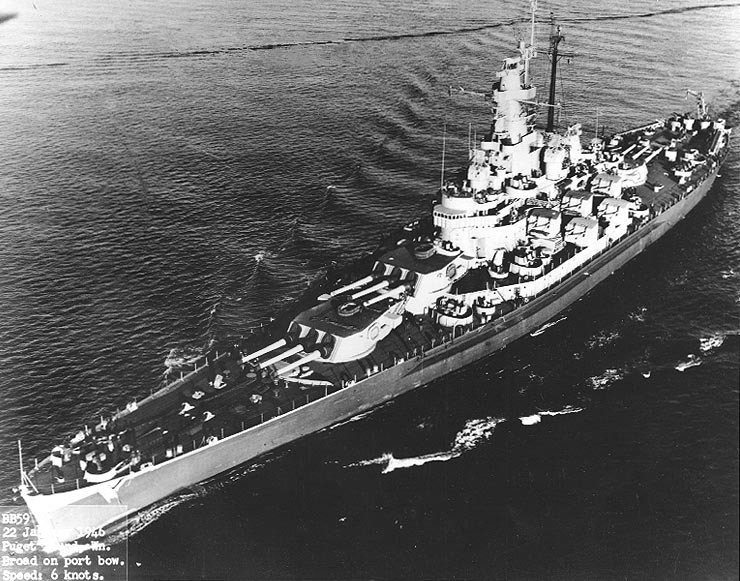 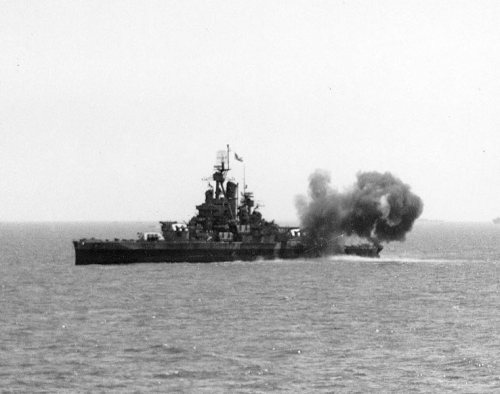 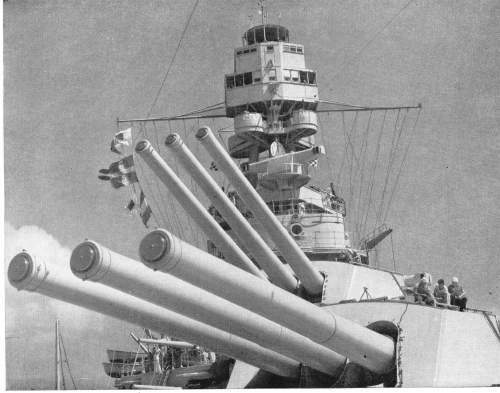 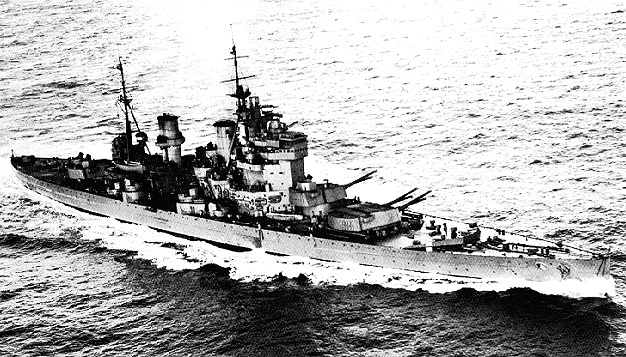 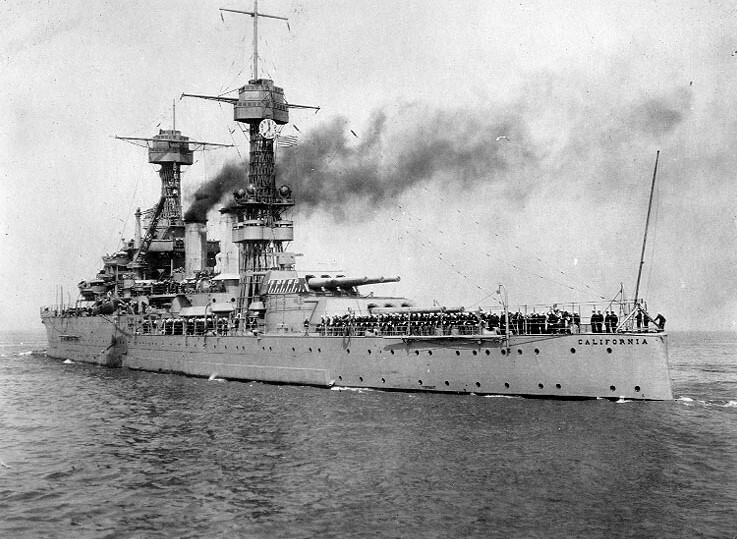 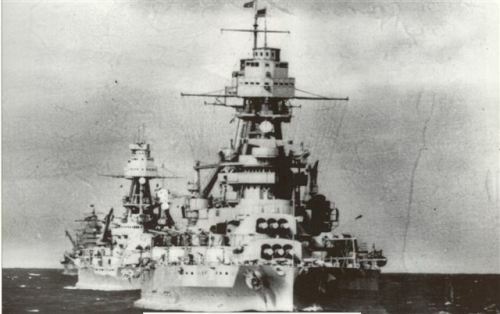 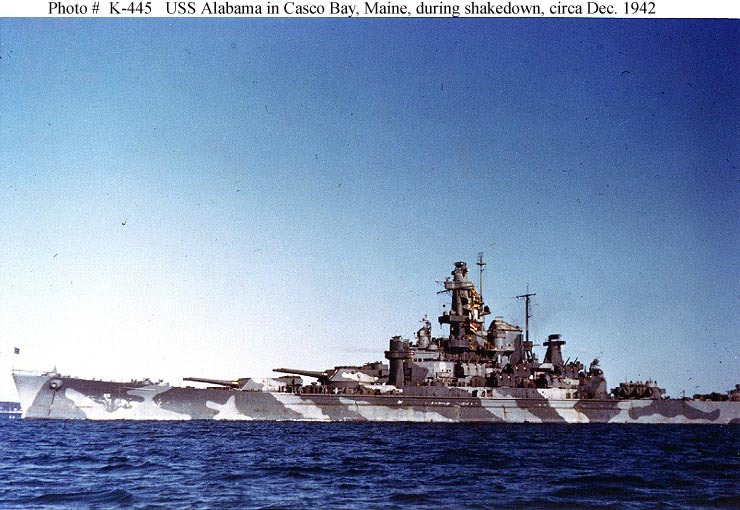 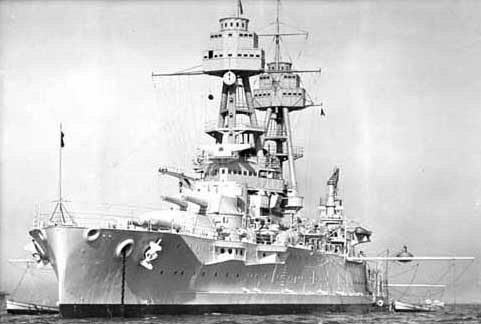 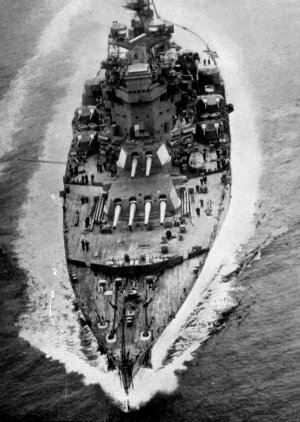 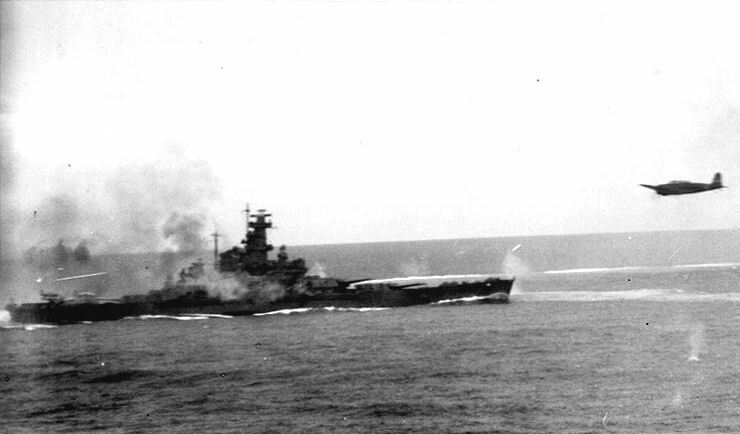 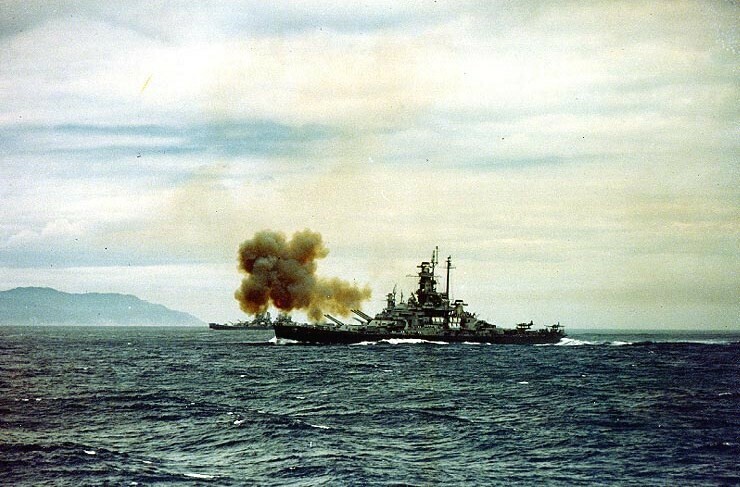 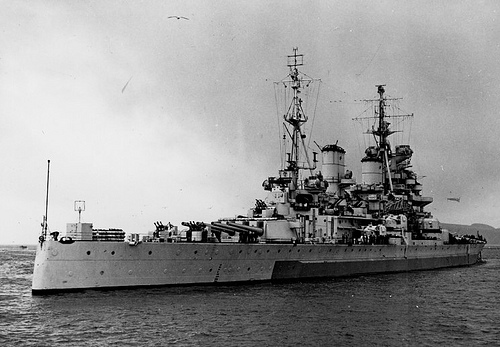 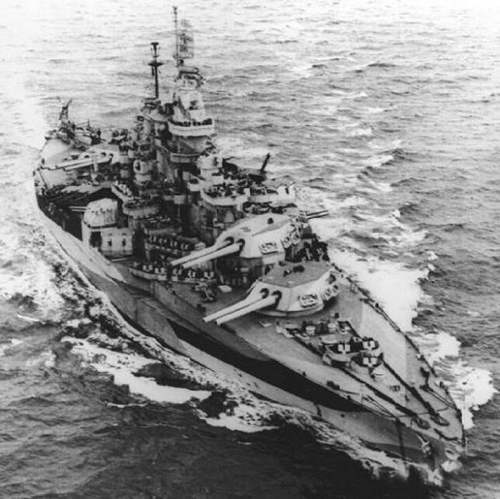 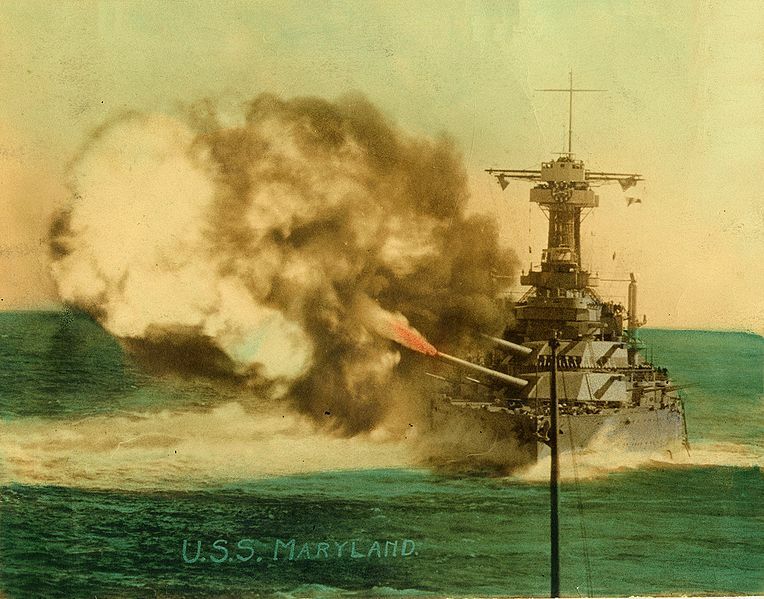 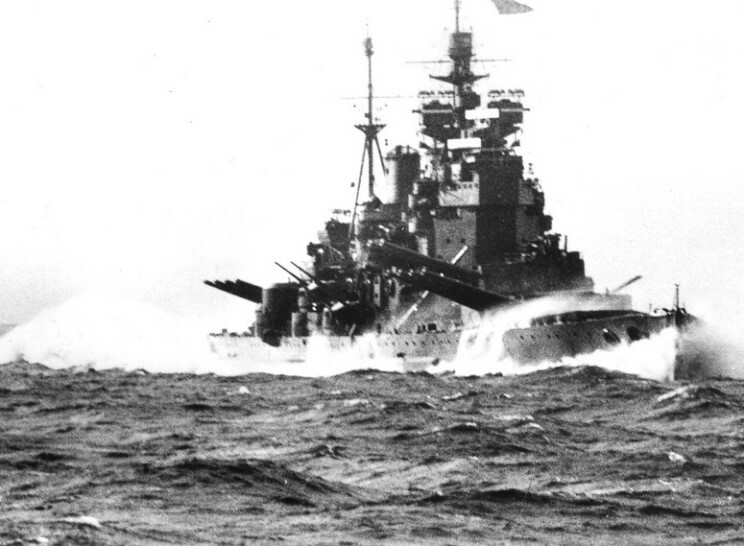 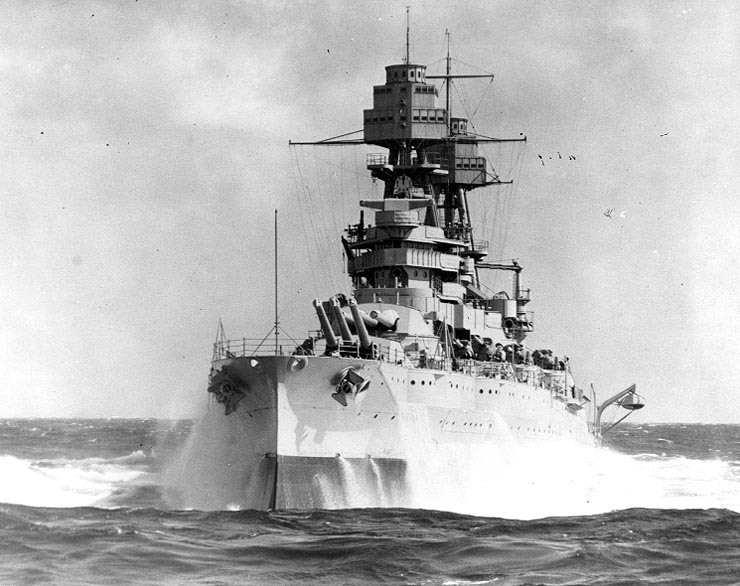 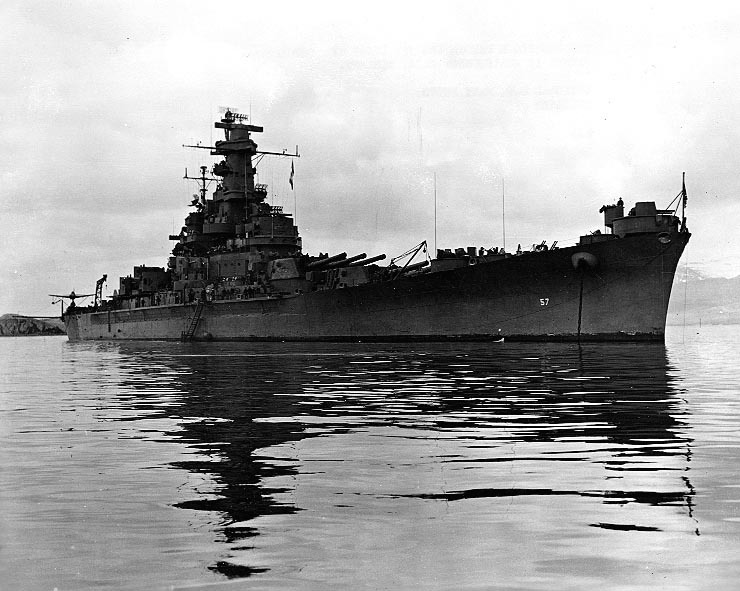 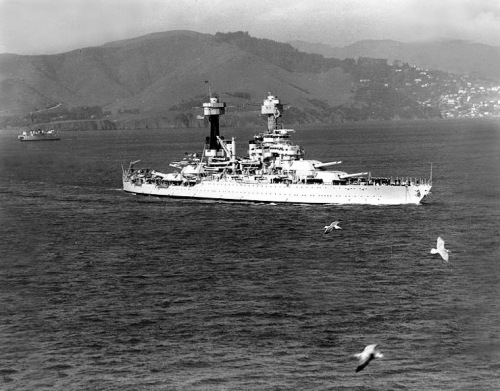 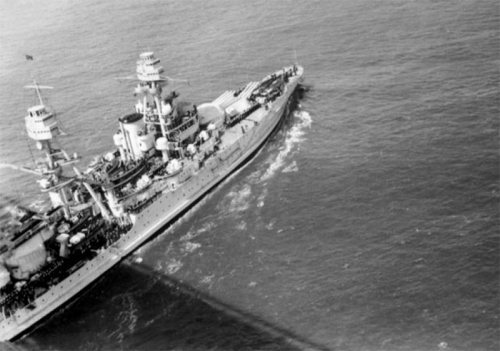 The last class of ships, the Maryland class comprised of the Maryland, Colorado and West Virginia, was the pinnacle of US Battleship design until the North Carolina class was commissioned in 1941. 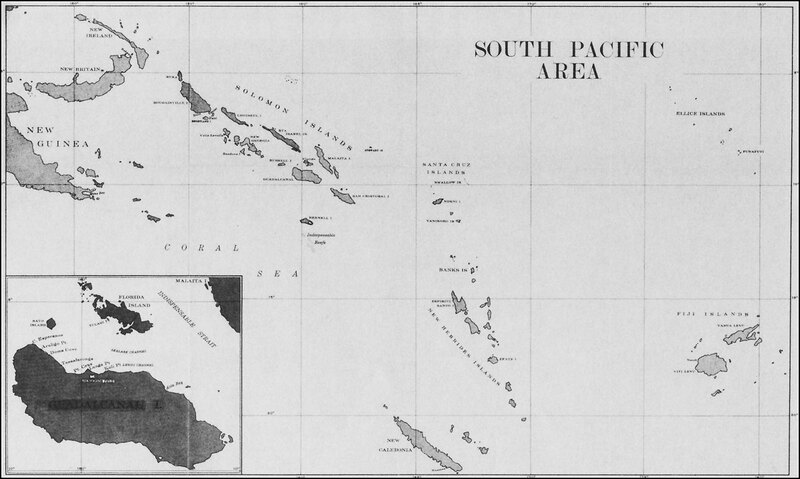 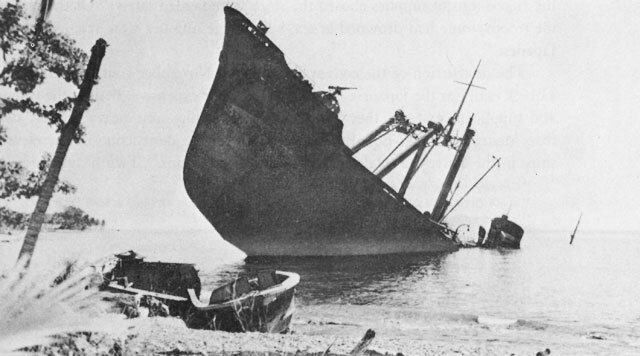 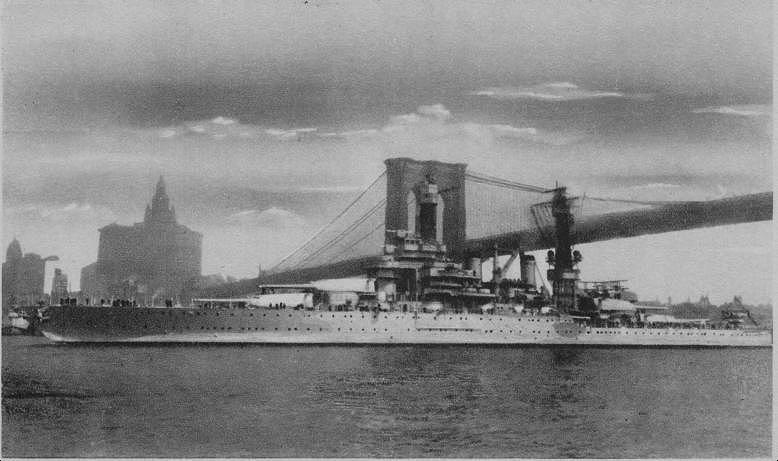 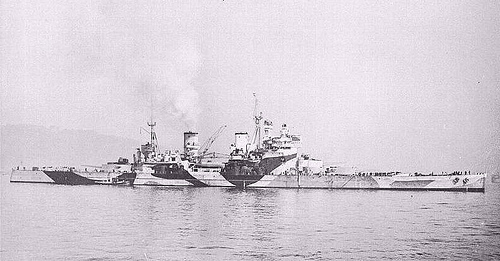 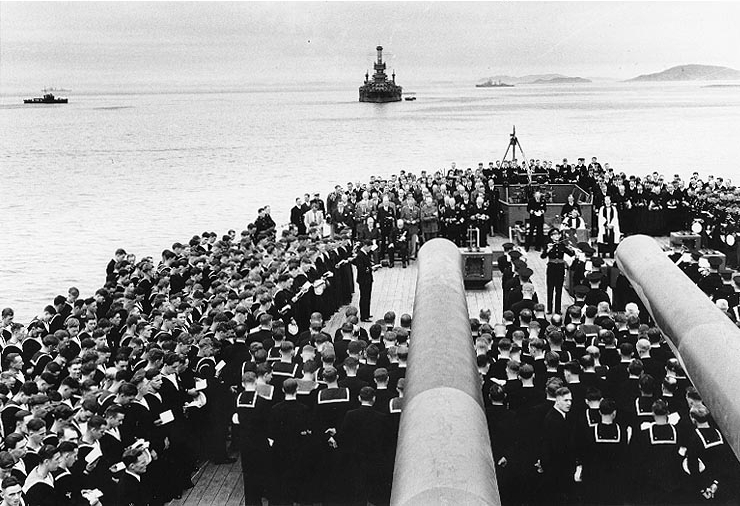 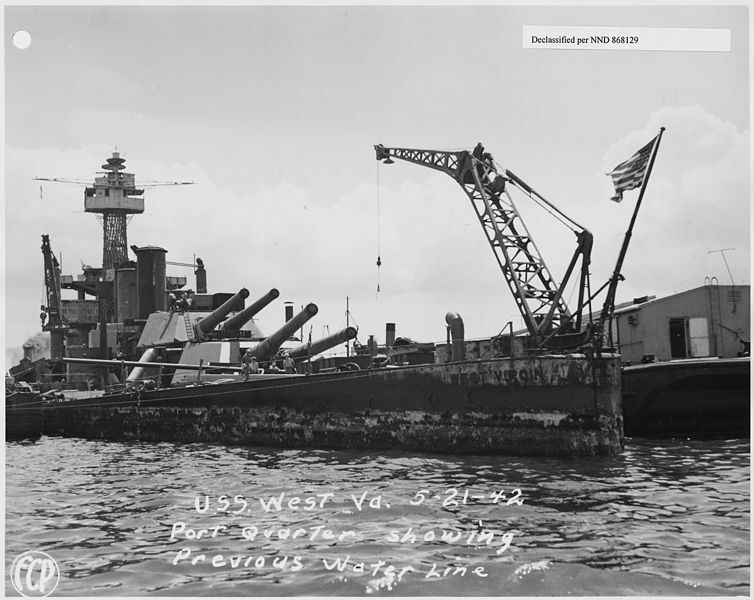 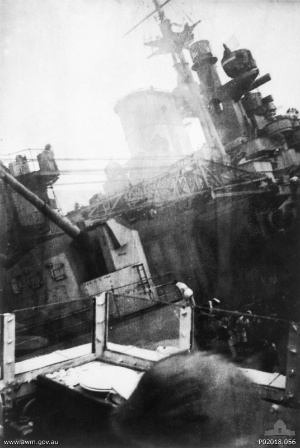 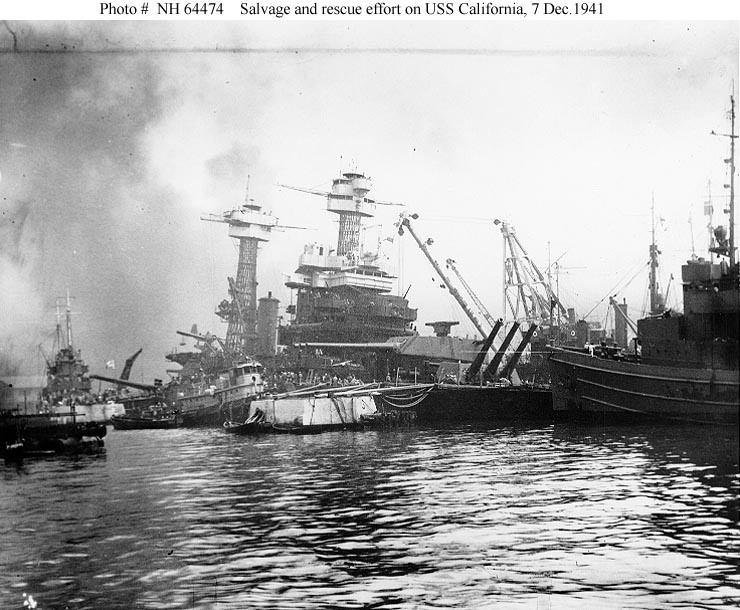 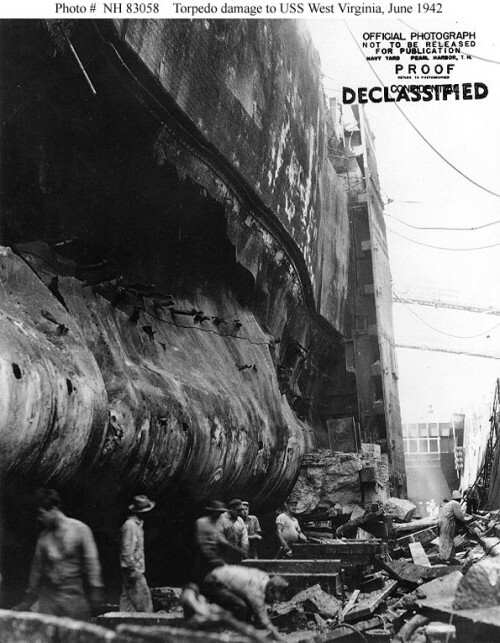 Since the Washington Naval Treaty limited navies to specific tonnage limits as well as the displacement of new classes of ships the United States like Britain and Japan was limited to the ships in the current inventory at the time of the treaty’s ratification. 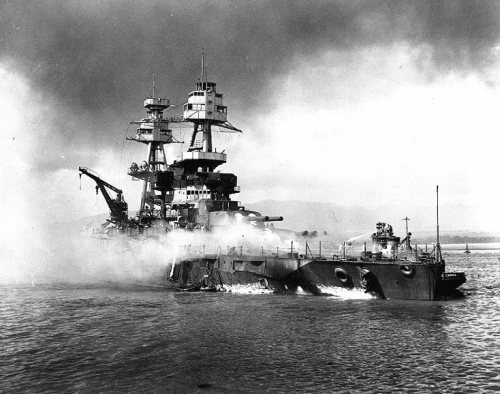 Thus as this anniversary of the Pearl Harbor attack passes into history it is fitting to remember these men and the great ships that they manned.